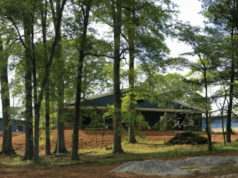 Wings N’ Burger Factory’s presence in the West Georgia area continues to grow, a lease was signed in August for the new restaurant and the interior kitchen build out is currently taking place. Offering a “cook-to-order southern charm like nowhere else,” WNB Factory’s menu features a little a something for everyone. Burger lovers can choose from more than 10 unique, handcrafted burger selections, including the Bacon and Jalapeño and the Korean BBQ burger. Wing fans can choose from 14 different flavors, such as Thai Chili, Honey Lemon Pepper, or Golden BBQ. Other menu items include gyros, fried rice, seafood, and Philly cheese steaks made from 100% rib eye steak or fresh chicken breast. According to their website, WNB Factory started out in 1997 as a hole in the wall restaurant in East Atlanta, GA. In May 2015, they opened their first location in Stone Mountain, Georgia. Upcoming locations set to open soon include Flowery Branch, Stockbridge, and Decatur. 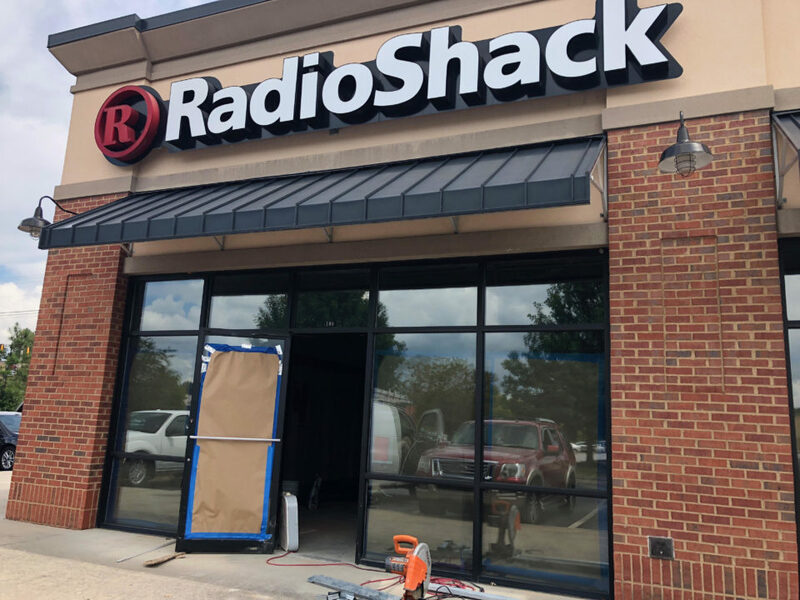 The new restaurant will be located at 1475 South Hwy 27, in the Shoppers World Shopping Center, in the former spot of Radio Shack. 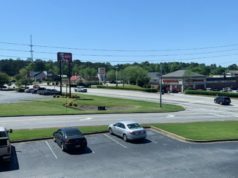 The Newnan location is unknown at this point, but the website does confirm it’s coming soon. You can expect an October opening for the Carrollton location. For more information about WNB Factory, you can check out their website.